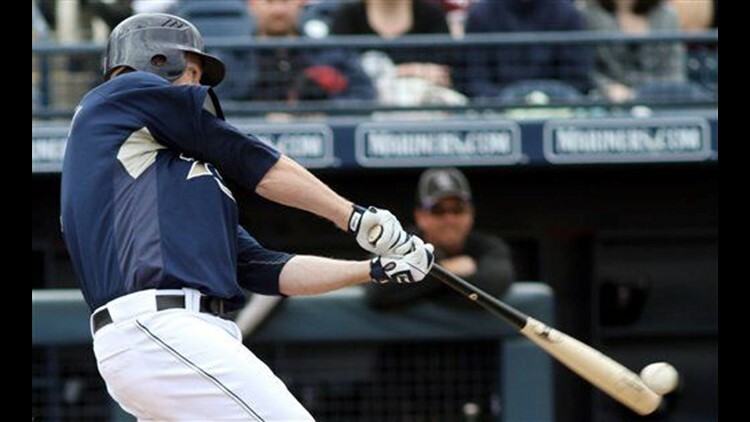 SCOTTSDALE, Ariz. (AP) — Chase Headley hit a three-run double during a four-run fourth inning, giving him 20 RBI this spring, and right-hander Kevin Correia pitched seven shutout innings as the San Diego Padres rolled past the San Francisco Giants 7-0 on Sunday. Headley's hit came off right-hander Denny Bautista, and an opposite-field shot into the left-field corner that eluded the grasp of veteran Mark DeRosa, who is making the adjustment from infield to outfield for the Giants. Closer Heath Bell got in some work in the ninth inning, giving up a hit and striking out one.